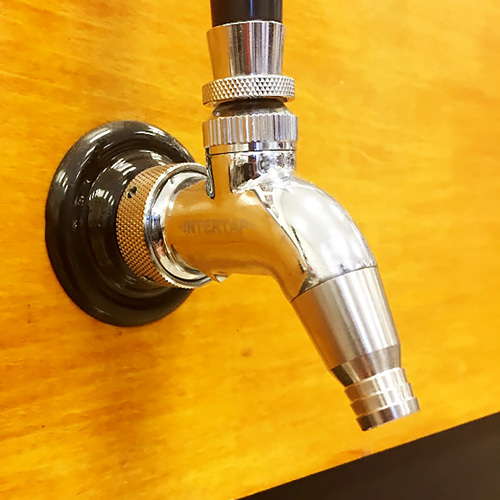 If you already have an Intertap faucet, swap the standard nozzle for a Growler Filling Spout with a piece of tubing attached and you are ready to fill growlers on the fly. 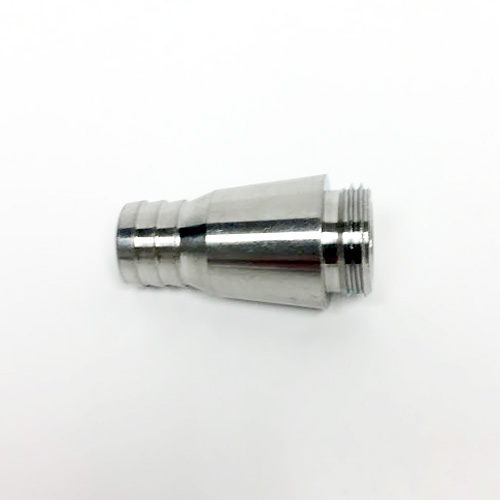 We recommend using 3/8 silicone tubing for ease of cleaning and reduced foaming. Intertap Faucet and tubing not included.